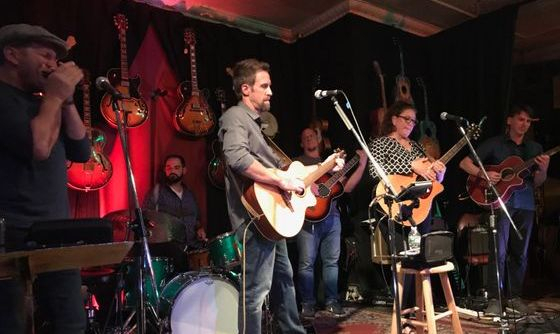 The band sets themselves apart from other bands by offering a dynamic variety of male and female vocals and soulful harmonies; as well as musical styles ranging from rock, folk, country and blues with a little bit of funk thrown in occasionally for good measure. With several songwriters "on staff", the band produces high-quality original music and also prides itself in covering some of the best artists of all time including Johnny Cash, Tom Petty, Bruce Springsteen, The Rolling Stones, CCR, Sheryl Crow and many more. 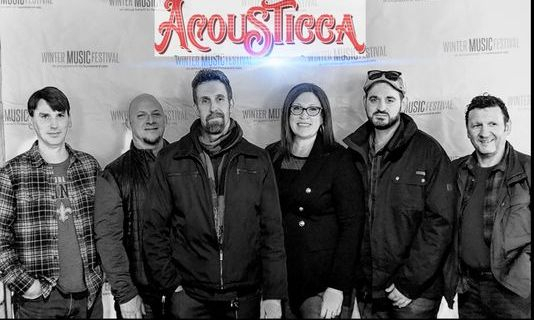 The band is equipped to perform at venues ranging from the smallest acoustic performance room to large outdoor "festival" size events.